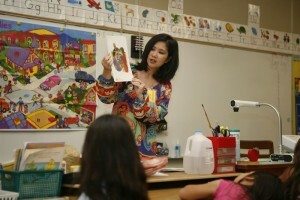 The elementary school programs include six sequential themes for kindergarten through fifth-grade students and one capstone experience. Students learn the basic concepts of business and economics and how education is relevant to the workplace. The sequential activities build on studies from each preceding grade and prepare students for secondary school and lifelong learning.